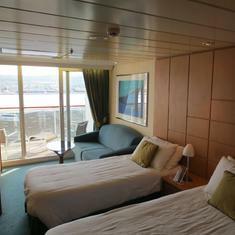 MSC Armonia has 783 cabins and 11 cabin categories. See what each category has to offer and read cabin reviews from the community. Avg. Size: 248 sq. ft.
Get a quick bite to eat here at the cafe.